Cedar phyto-barrel saturates body with herbs aroma, and hot sauna relaxes weary muscles. Deep, cool backflow swimming pool tones your body up. 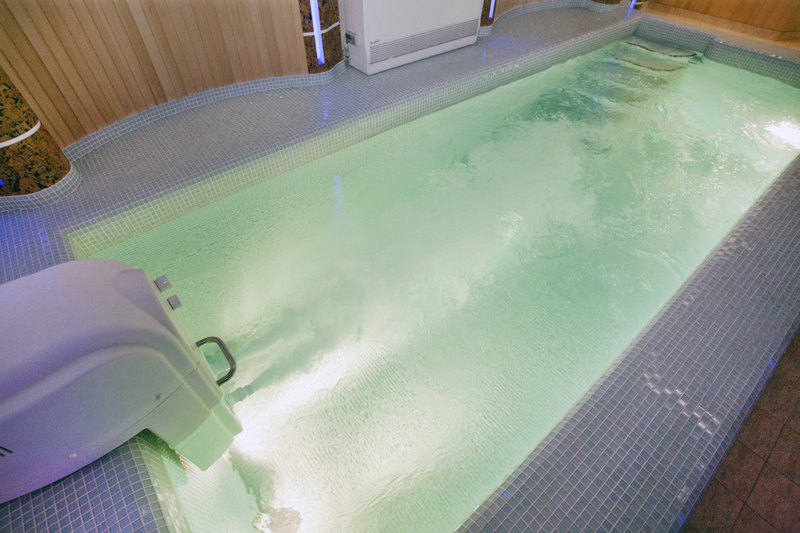 There is sauna, cedar phyto-barrel, and a swimming pool in aqua zone. Deionized spring water out of the well is used in aqua zone. 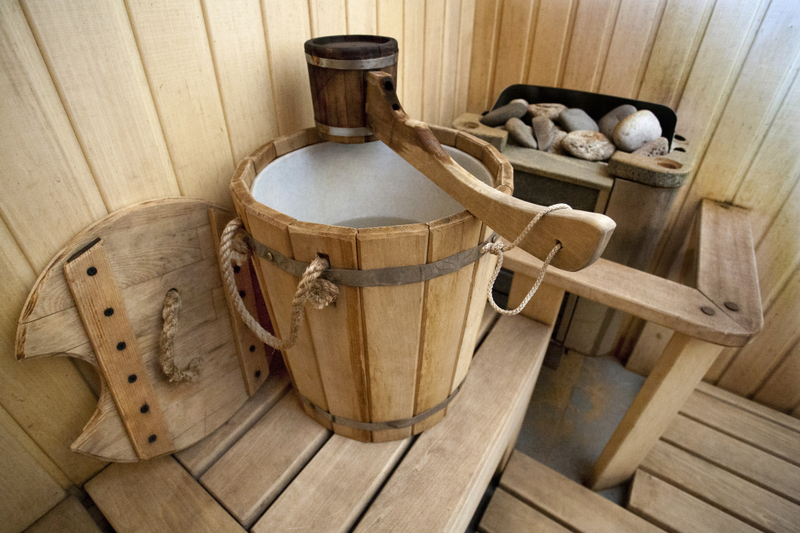 Sauna is a bath-house with dry heat while the air is of low humidity and high temperature. Such proportion makes sauna wonderful means of keeping physical and mental equilibrium. While you are having rest in sauna metabolic processes in your body are accelerated, besides blood circulation is stimulated. It gives positive cosmetic effect and has a wholesome effect on the work of heart-vascular system. 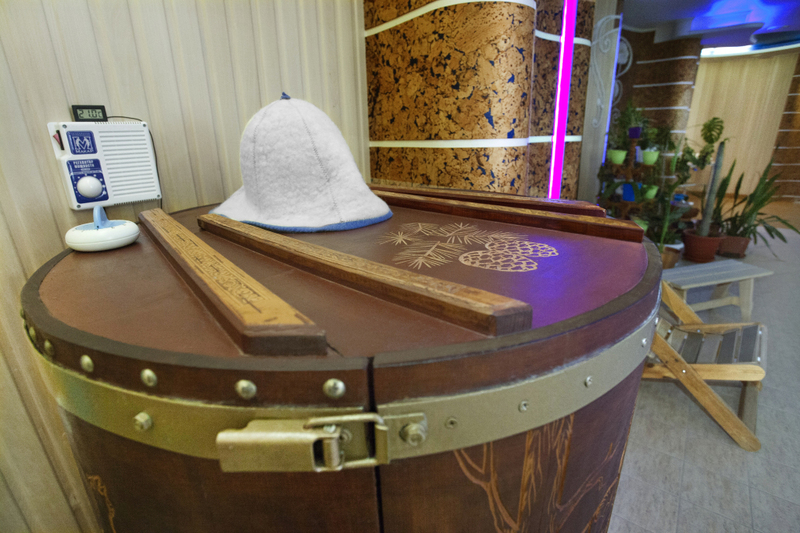 After visiting sauna much toxins and scums are removed, feeling of fatigue disappears; cells of your organism are regenerated and you become quiet and mentally peaceful. Cedar barrel is a wooden container in a form of a barrel made out of natural Siberian cedar. Steam filled with fragrant herbs is given into phyto-sauna. It has a wholesome effect on a man, renews one’s organism and relaxes. Cedar -barrel helps to look much younger and feel healthy. Every treatment gives great fit of energy and cheers up. Nowadays backflow swimming pools are getting very popular. 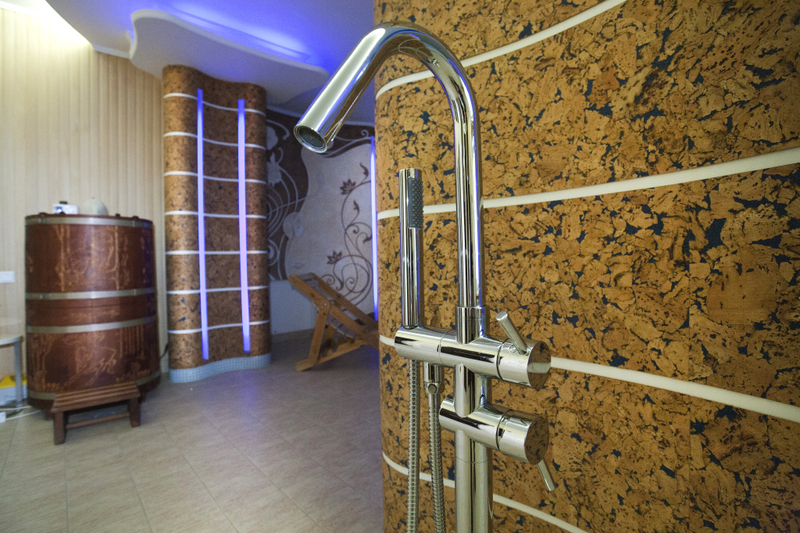 Powerful water stream made by special equipment will tone your muscles up, improve your health and give much pleasure. 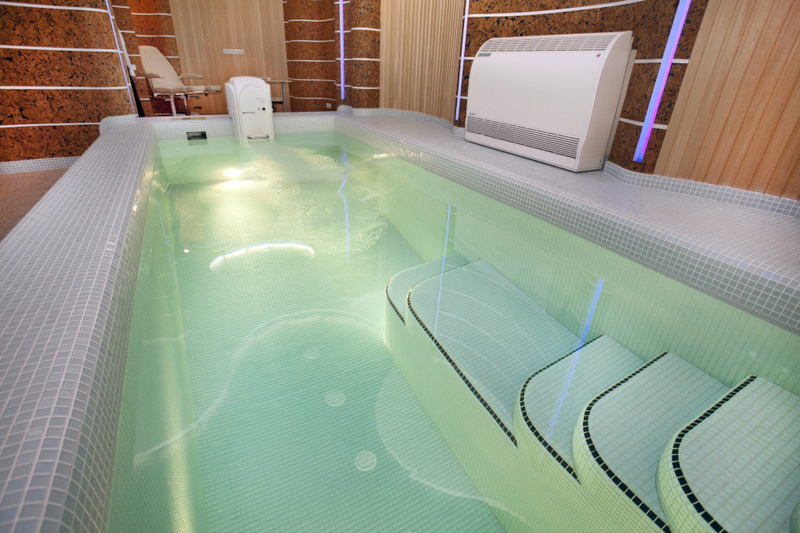 Visiting such kind of swimming pool you‘ll get pleasure and fit of energy, your health will benefit too. Great service and great attitude! Keep going!